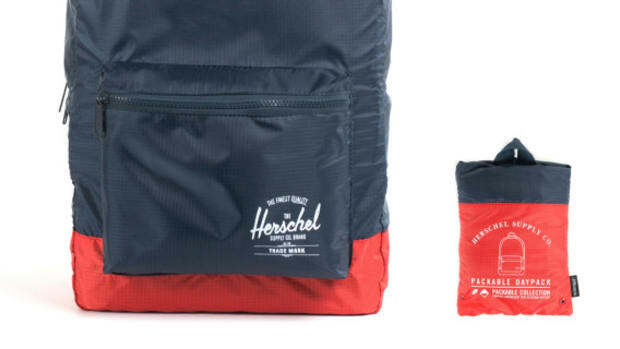 Because of its meteoric rise to popularity, the design team at Herschel Supply Co. found themselves addressing issues that have long plagued the traveling community. 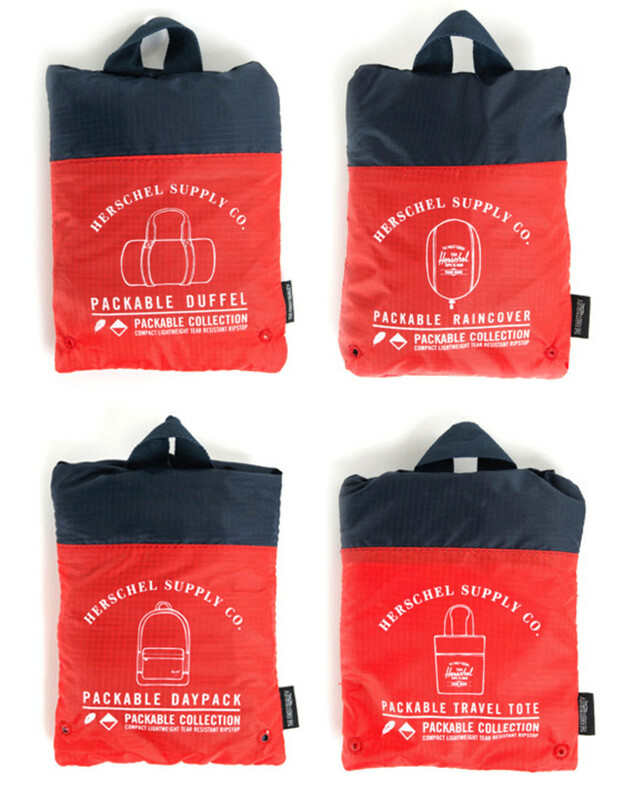 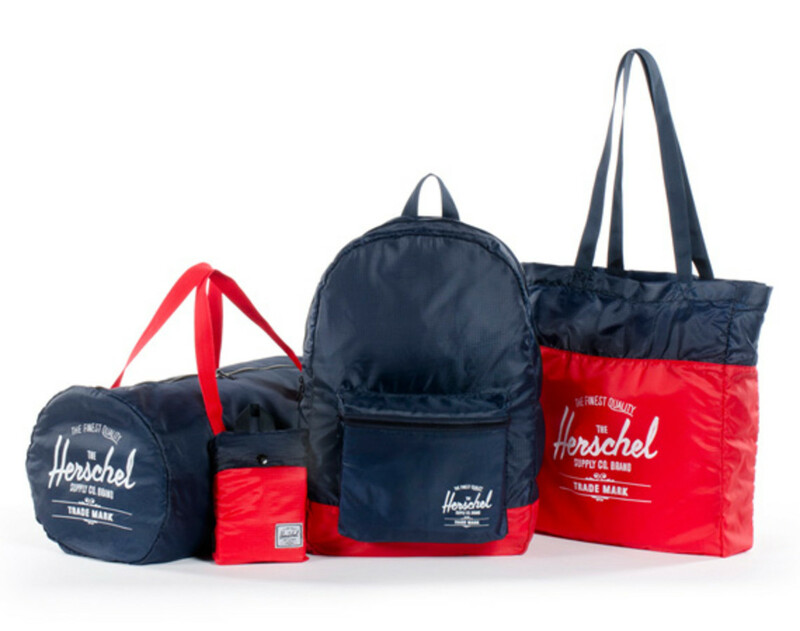 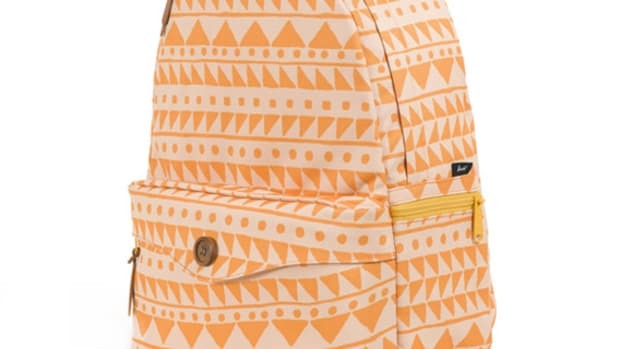 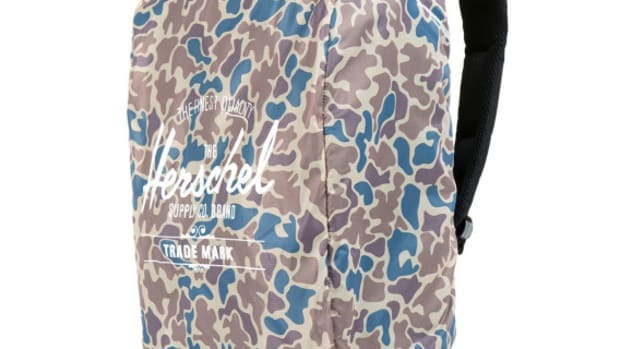 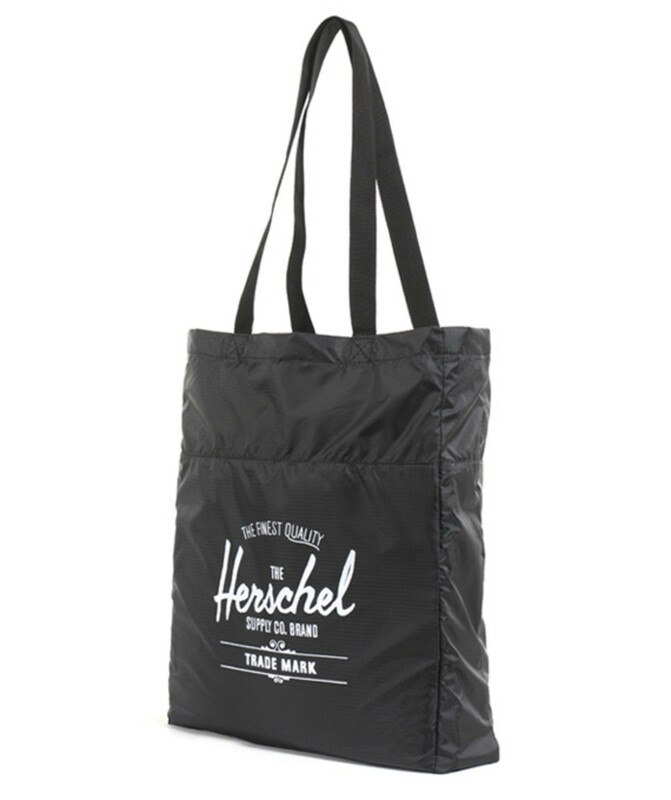 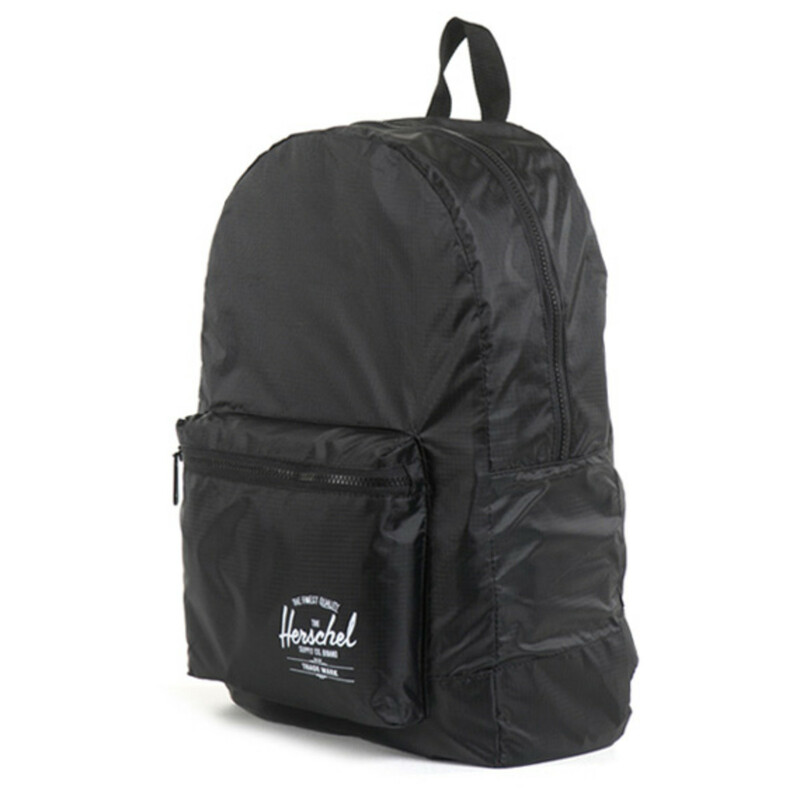 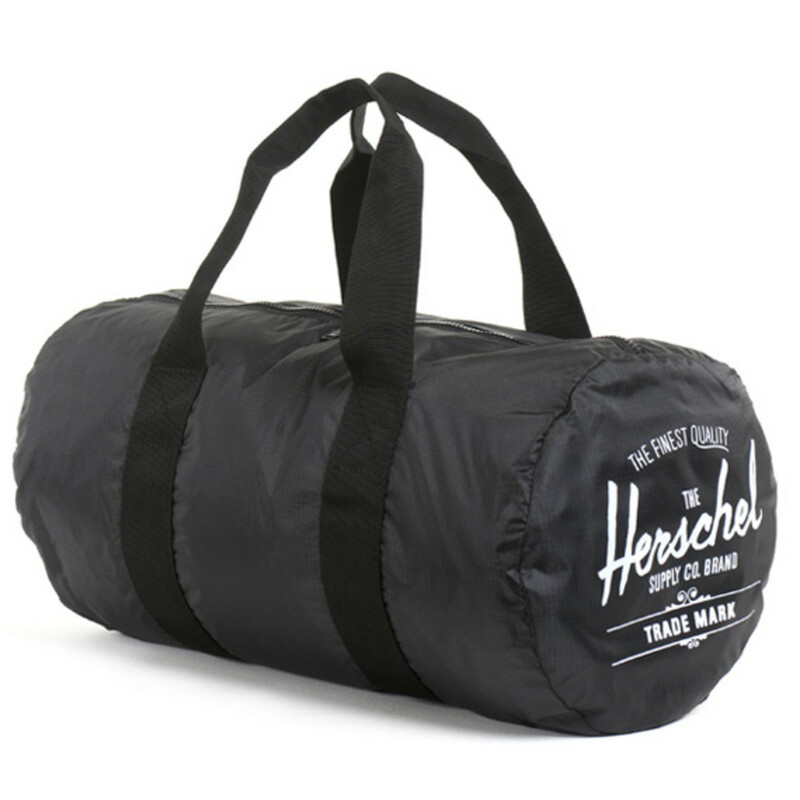 One such was the need for more storage, which Herschel Supply Co. addressed with its new Packable Collection. 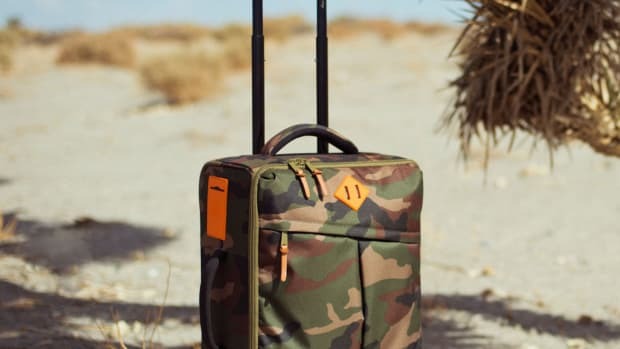 Featuring a compact storage solution that is both lightweight and durable, each of the designs is made from ripstop nylon and able to be stowed away into its own pouch. 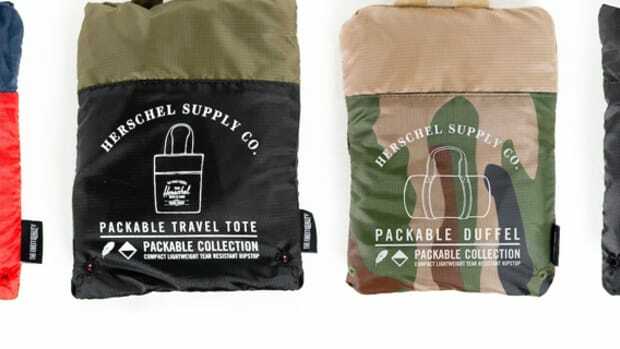 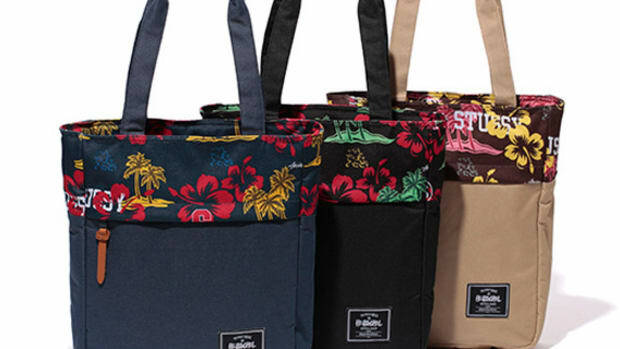 The collection is comprised of duffel bags, backpacks, and totes, with features such as rain cover and the ability to drain in case of spillage, thus making it suitable for grocery shopping at your local farmer&apos;s market or bringing along on your next overseas trip. 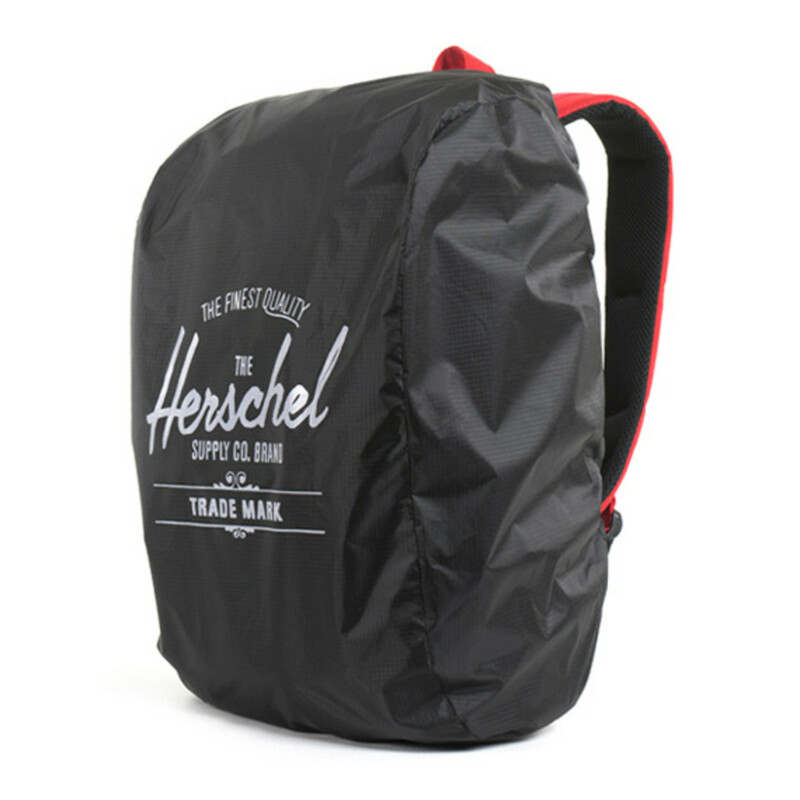 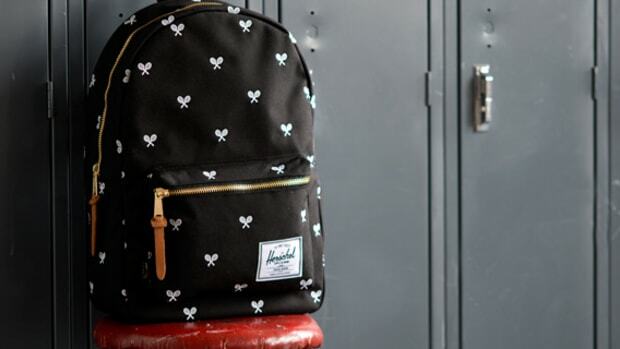 Available now through Herschel Supply Co. retail locations and its online store.